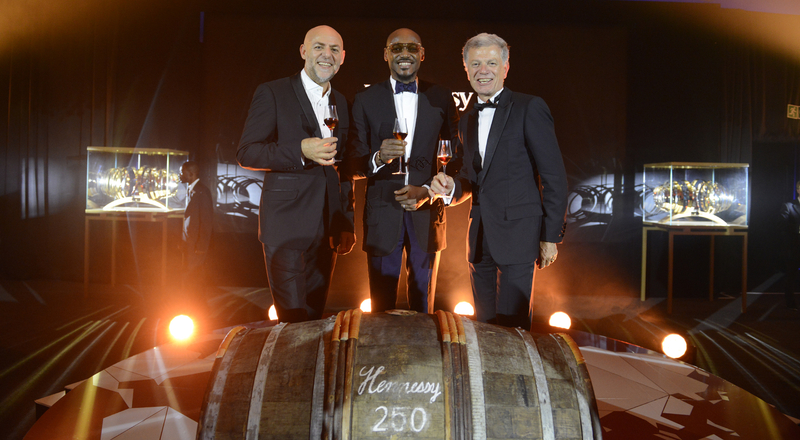 The last stop in the international itinerary celebrating Hennessy’s 250th anniversary, Johannesburg welcomed the Hennessy 250 Tour at the end of August. 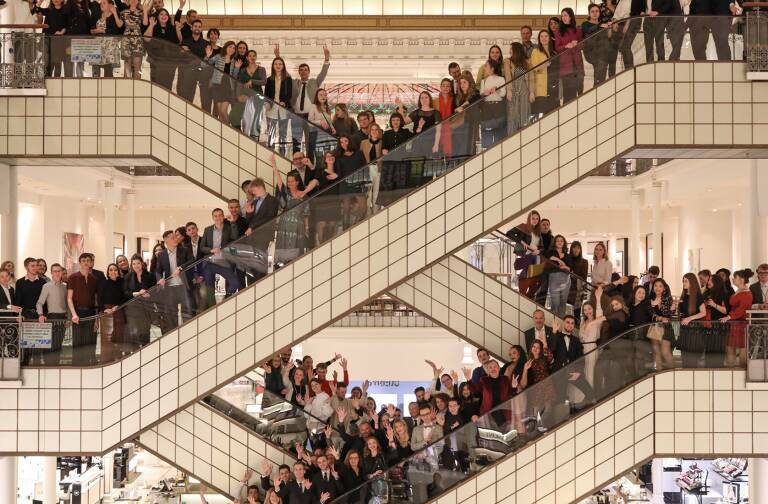 Pascal Asin, Managing Director of Moët Hennessy for Africa and the Middle East since 2005, presents the event, which resonated across the African continent. “We had the great fortune to welcome the fourth stop of the Hennessy 250 Tour in Johannesburg at the end of August. All Hennessy staff based in Africa felt great pride in being able to close this year’s global celebrations of Hennessy’s 250 years with an event that was totally African, and not simply South African. We used the 250th anniversary to highlight all the exceptional components of Hennessy. There was an event focused on the Hennessy 250 Collector Blend and the range, products were showcased in all our different distribution channels, and local communications let consumers discover and learn more about Hennessy’s amazing history and savoir-faire. The presence of the entire Tasting Committee for the first time ever in Africa had a huge impact. All this culminated with a gala dinner for 150 guests representing the diversity of Africa. The pan-African backgrounds of our guests is what really made a difference. Africa is a land of contrasts, mixing and exchange. We succeeded in recreating this spirit around Hennessy and its anniversary. We had guests from South Africa, naturally, as well as Nigeria, Kenya and other countries. 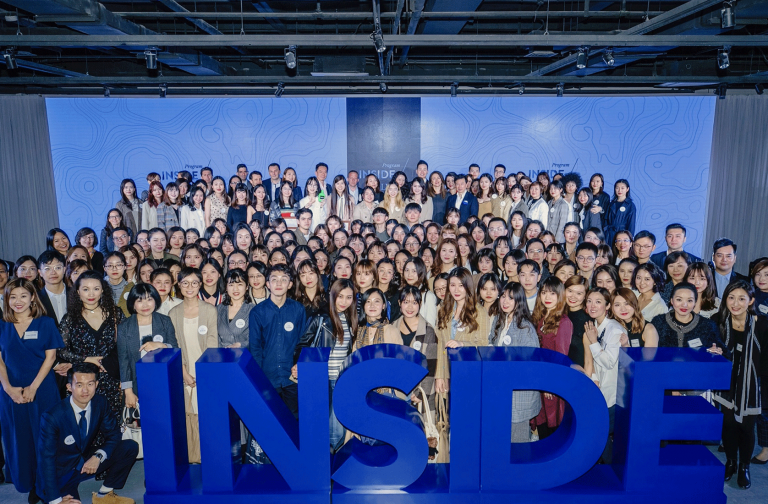 Their profiles of the guests were equally diverse – distributors, contemporary artists, well-known musicians, customers and celebrities, etc. The diversity of origins and profiles facilitated discussions and we enjoyed a rare experience in a unique venue chosen for the Hennessy 250 exhibition, the Circa Gallery, one of the best known contemporary art galleries in South Africa. 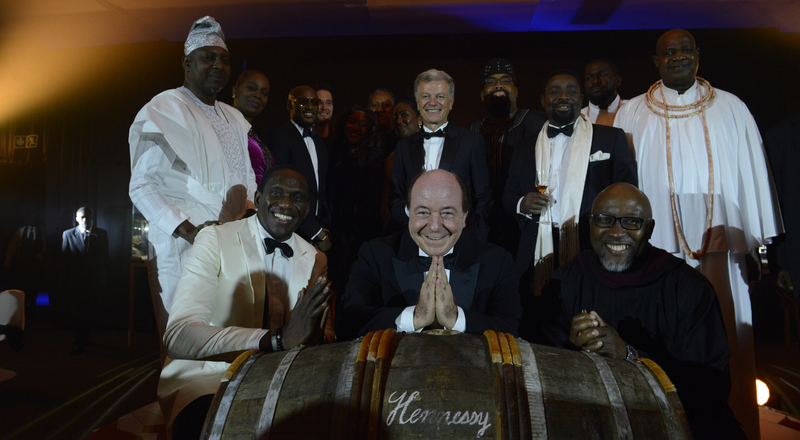 The huge resonance of the event will help drive the growing potential Hennessy enjoys in Africa. Although the first bottles of Hennessy shipped to Africa can be traced back to 1866, it’s only since the beginning of the 21st century that we have really established strong positions on the continent, especially in English-speaking markets. In terms of volume, South Africa and Nigeria are respectively Hennessy’s sixth- and seventh-largest markets and are now ahead of Ireland, one of Hennessy’s legacy markets, which is very symbolic of our success here. Hennessy is perceived as a modern, contemporary brand in Africa today. 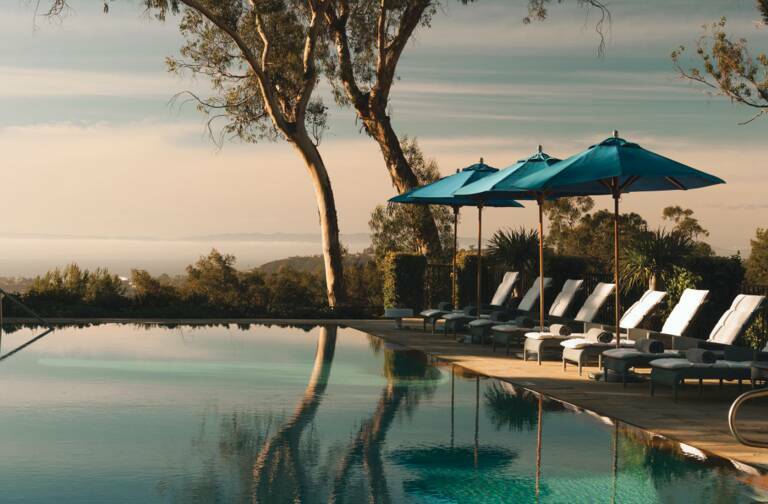 In the past two years it has become the leading brand in the Moët Hennessy portfolio, a very encouraging sign for the future of Hennessy on a continent that is still incredibly young and growing!